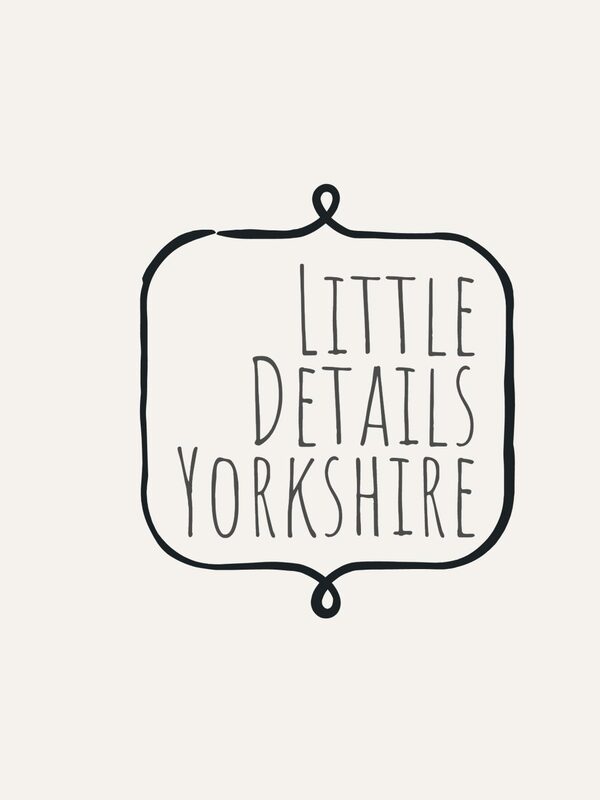 We’re Little Details Yorkshire, a wedding and events design company. infuse creativity | exact attention to detail | surpass expectation with unorthodox styling. The majority of our pieces are hand-crafted with care, ensuring every single event is unique.